Jonathan Ford Benham was born in Russellville, Arkansas, on June 13, 1988. He was admitted to the Oklahoma Bar Association in 2014. Mr. Benham is a 2007 graduate of Perry High School. 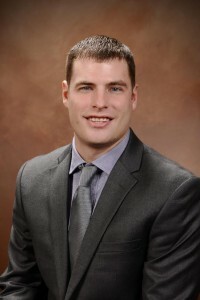 He attended Oklahoma State University and in 2011 earned a Bachelor of Science degree in Business Administration, along with a Minor degree in Marketing, and a Minor degree in Sports Management. 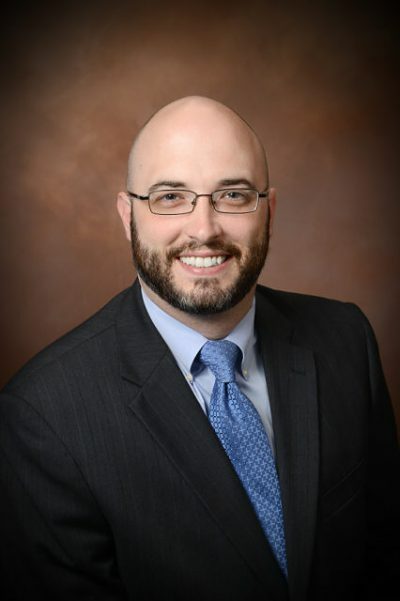 Mr. Benham attended Oklahoma City University School of Law and earned his Juris Doctor degree from there in 2014. 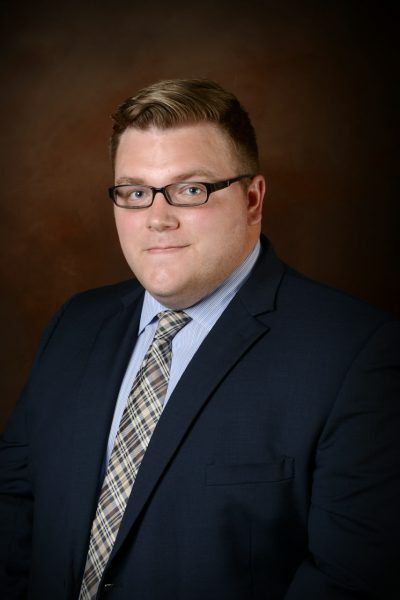 During Law School he served as intern to Judge Lumpkin of the Oklahoma Court of Criminal Appeals, intern to the Corporate Counsel at Western Farmers Electric Cooperative, and as a student mentor in Oklahoma City University School of Law’s Advanced American Indian Wills Clinic. Mr. Benham worked as a Sales Associate for Locke Supply CO. while attending both Oklahoma State University and Oklahoma City University School of Law. 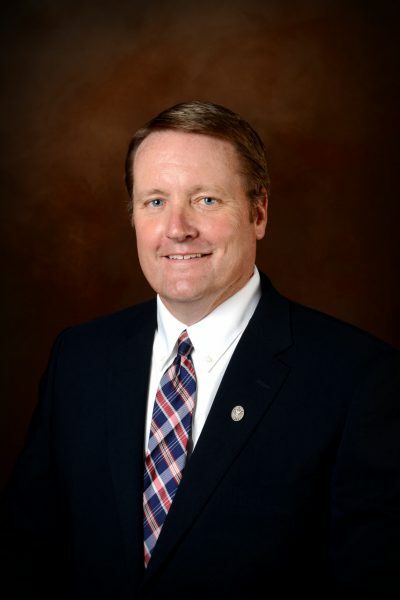 Mr. Benham is a member of the Garfield County Bar Association and the Oklahoma Bar Association and is admitted to practice in front of all Oklahoma state courts. Mr. Benham’s practice areas include, but are not limited to: bankruptcy, probate, family law, debt collection, estate planning, oil and gas, wind law and general civil litigation. Jonathan and his wife, Madison live in Oklahoma City. If you feel like you need legal advice, we'd love for you to request a free consultation.